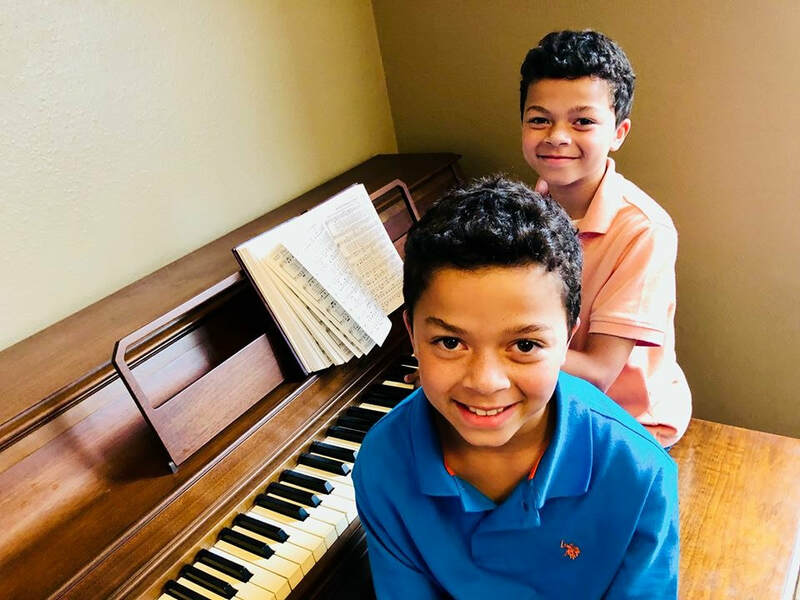 Small group piano lesson offer students a ​45 minute weekly session of engaging and focused music instruction. These group sessions are best suited for our beginning piano students. All materials are provided for this class. Students are leveled in classes based on their musical development and by age. Students completing this class will move in to private piano lessons. 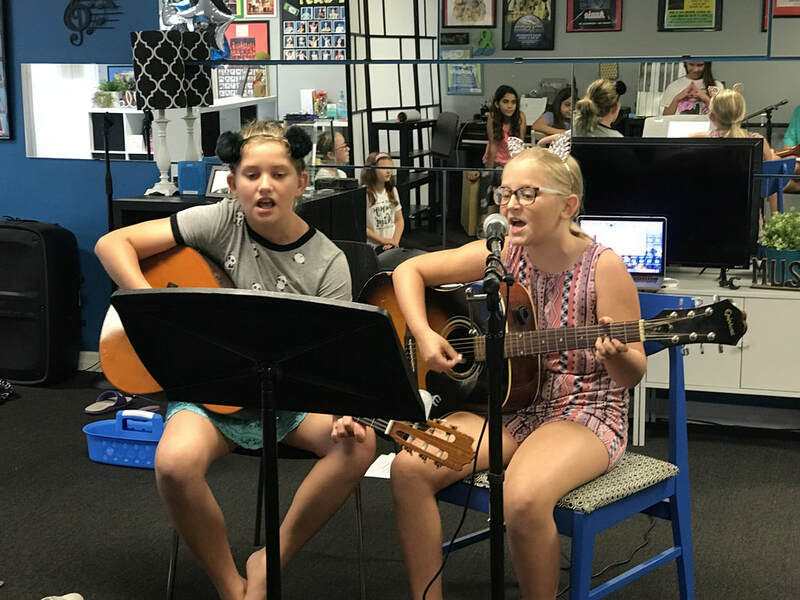 Small ensemble guitar group meets for 45 mins weekly to develop their skills in basic chords, barre chords, power chords, lead guitar, soloing, and learning the hottest new licks! All materials are provided for this class. Students are leveled in these clubs based on their musical skill and age. Students completing this class move in to private guitar lessons.